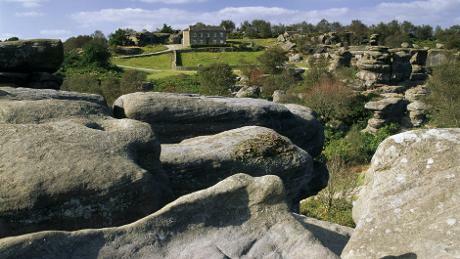 Explore Brimham Rocks, and have a great day out at nature’s playground. Let your imagination run wild as you explore the labyrinth of paths through this unique landscape. 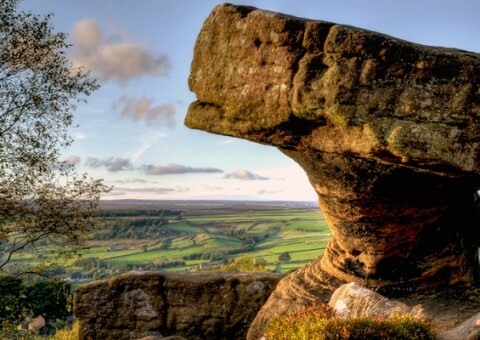 Keep an eye out for some fantastically shaped rocks. Spot the Dancing Bear, The Eagle and The Gorilla, crawl through The Smartie Tube and balance on the Rocking Stones. 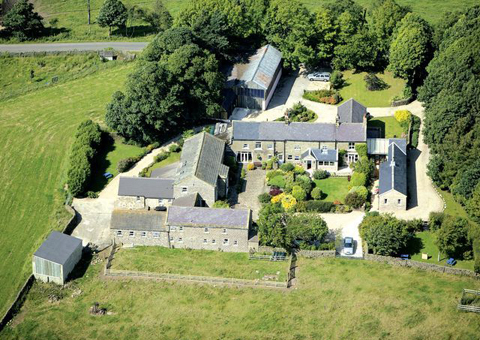 Walk over heather moorland or through beautiful woodland, and take in the fresh air and Yorkshire countryside. 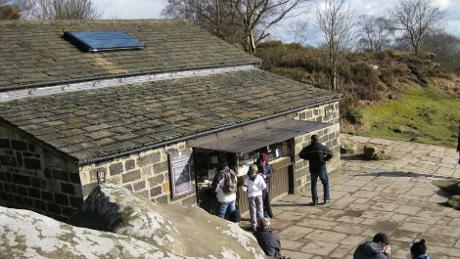 Brimham’s varied and dramatic natural landscape makes it one of Yorkshire’s best spots for climbing. 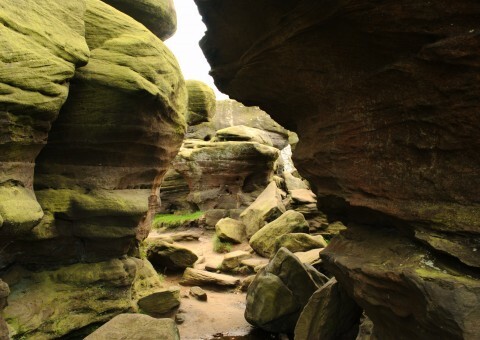 Many of the rock formations are named after their unusual shapes and offer an imaginative range of routes to explore. 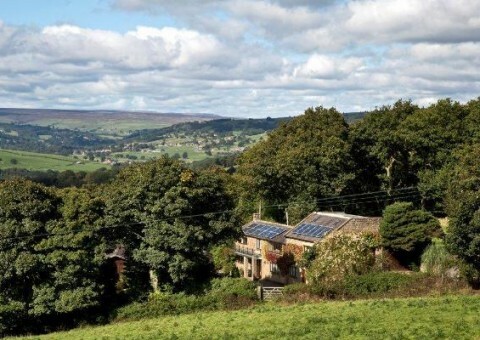 Try weaselling, bouldering and rope climbing for a great way to keep fit and enjoy the outdoors.